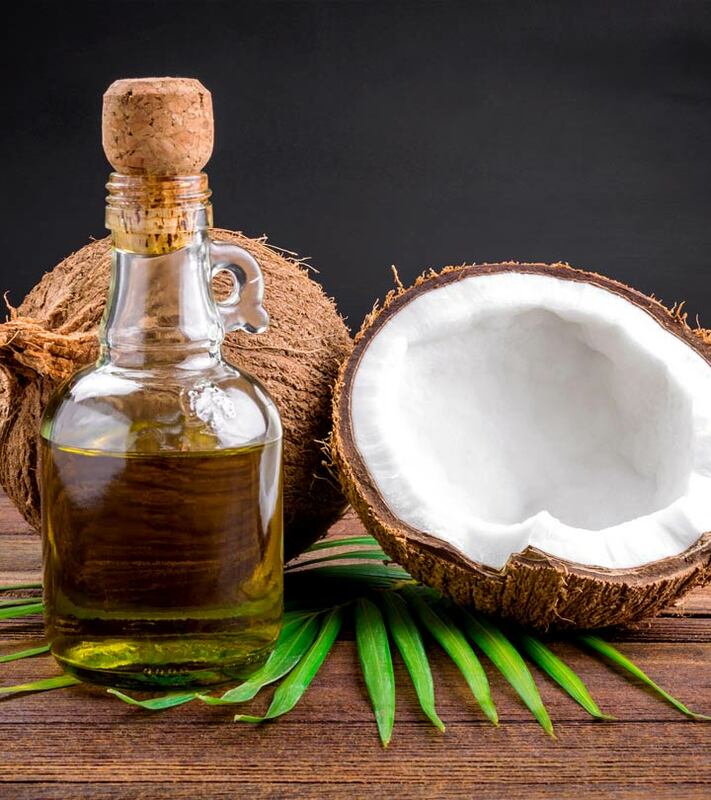 When it comes to the health of heart, skin and hair, extra virgin coconut oil is admittedly the master of all saturated oils. Coconut oil has been the case under study for many years because of its paradoxical biochemical structure. Being made up of saturated fats, it was naturally presumed to be unhealthy for nearly forty years until scientists recently unearthed the wonderful truth about its benefits. This oil, which was apparently greasing up your body systems with bad cholesterol causing insalubrious results, has recently been discovered to be beneficial beyond limits. Yes, we are talking about the ‘extra virgin coconut oil’ which is free of hydrogenation, refinement or deodorization. The coconut undergoes extraction of its oil through a process of drying or wetting. Nevertheless this will retain the flavor, taste, smell and freshness of the oil thereby giving an inevitable virgin quality to it. Read further to learn more about the benefits you shall receive in gargantuan proportions from this oil. The first and foremost of the virgin coconut oil benefits is that it helps you prepare anti bodies and therefore improves your immunity system. It has antibacterial, antifungal properties and also anti inflammatory properties. A study in Sri Lanka says that the rates of heart attacks have gone up since the time they reduced the consumption of coconut oil. Virgin coconut oil has high saturated fatty acids but these are not “Bad” for the body. In fact it can lessen the bad cholesterol level and save you from heart diseases and lessen the risk of heart attacks. Research shows that consumption of virgin coconut oil helps in controlling and reducing hypothyroidism. As mentioned above, virgin coconut oil has medium chain fatty acids which are used by the body for energy production. Only a little bit is stored in the body as fat. Therefore it actually can help you lose weight when you are on a diet by giving you energy. When used in massaging the skin with other creams or lotions, it can be very helpful and control dry rashes of the skin, or dry skin problems .It can also be used to control and treat eczema, psoriasis and other skin problems. Virgin coconut oil when taken in proper dosages can help in getting rid of irritable bowel syndromes. It also helps in improving digestion. So now that you know about the benefits of Virgin oil, start including it in your diet in proper quantities. Is Coconut Oil Beneficial For Babies?